Object Oriented Perl is designed to provide anyone who is familiar with the basics of regular Perl programming with a complete introduction to the object-oriented features of Perl. 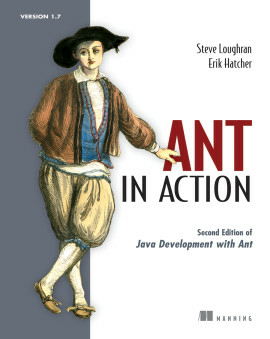 The book moves from the very simplest applications through advanced applications such as generic programming, multiple dispatch, and object-oriented persistence. 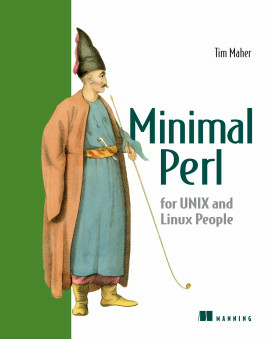 Thus, it offers a much-needed resource for persons new to Perl, as well as new and valuable insights and techniques for even the most accomplished Perl programmers. 4.1. What’s wrong with a hash? 13.1. What is multiple dispatch? 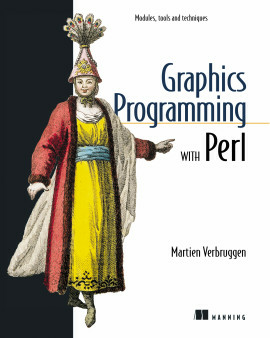 Beyond explaining the syntax and semantics of Perl's inbuilt object-oriented features, Object Oriented Perl explains how to apply those features in a wide range of programming techniques. 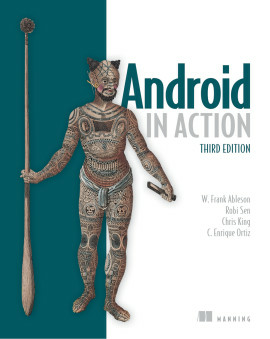 Each technique is illustrated with complete examples. 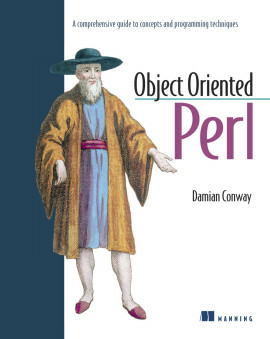 Object Oriented Perl also discusses the latest relevant Perl modules, which are freely available and can greatly simplify object-oriented development in Perl. In particular, it examines the new standard "fields" module and the associated pseudo-hash construct. 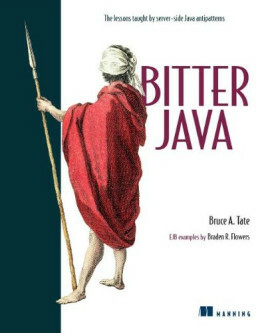 No other book covers the topic of object-oriented software development in Perl in such breadth, to such depth, or in such a readable manner. 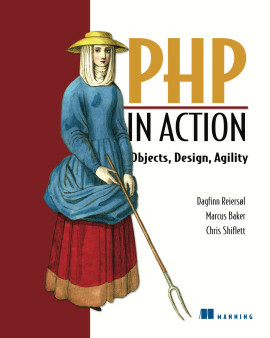 Translation rights for Object Oriented Perl have been granted for Korea, Japan, India, and Germany. 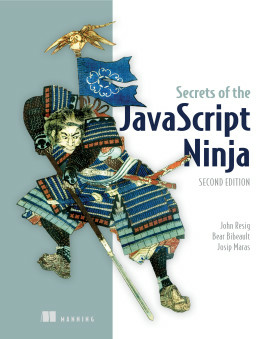 If you are interested in learning where to buy this book in a language other than English, please inquire at your local bookseller. Damian Conway holds a Ph.D. in Computer Science and is currently a Senior Lecturer in Computer Science and Software Engineering at Monash University in Melbourne, Australia. 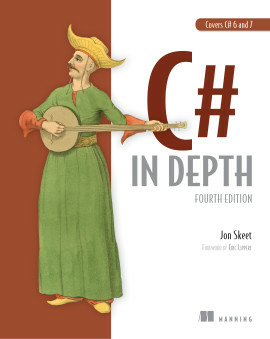 He has written numerous technical and scientific papers, as well as a textbook on advanced object-oriented techniques in C++. 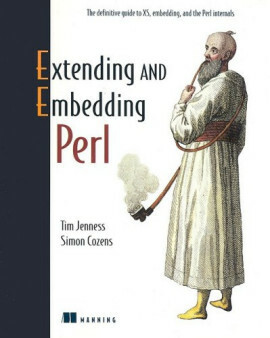 He is the author of numerous popular Perl modules, including: Parse::RecDescent, Text::Balanced, Getopt::Declare, Lingua::EN::Inflect, Tie::SecureHash, and Class::Multimethod (available from your local CPAN mirror). Damian is one of the most active members of the Perl community and was named the recipient of the first ever YAS Perl DevelopmentGrant awarded by Yet Another Society, which allowed him to devote an entire year to writing and lecturing on Perl and working on related projects. 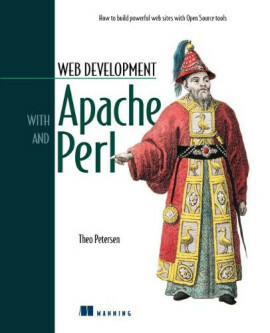 He is a highly sought presenter at Perl conferences, is a contributor to the Perl Journal and is the three-time winner of the annual Larry Wall award for Practical Utility.